Why is Automated Software Testing a better choice? Testing is a crucial part of a software development project as it reveals the true quality of your creation. If there are any bugs in the system or coding errors, software testing can reveal those flaws and help you make your applications better. However, when it comes to software testing, every test engineer is perplexed between whether to go for automated testing or use manual testing methods. 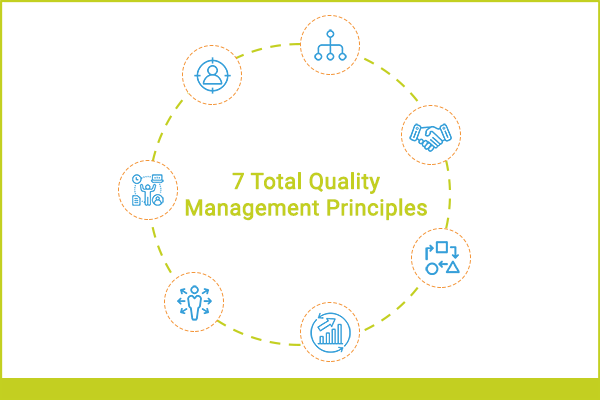 Manual testing is performed by humans sitting in front of the system, identifying bugs and errors in the applications, recording their behavior and fixing the issues. On the other hand, automated testing is about recording and running the test cases with a few clicks of buttons without the manual intervention in every step. However, automated testing has been criticized on the grounds of being costly. Due to this, test automation has always been a subject of controversy – “to automate or not to automate?” While some testing teams consider it an absolute boon, some don’t like it at all. Being a test engineer, I faced the same question and realized that test automation is the ideal solution. Before you start a debate, let me point out the reasons behind my support for automated testing. 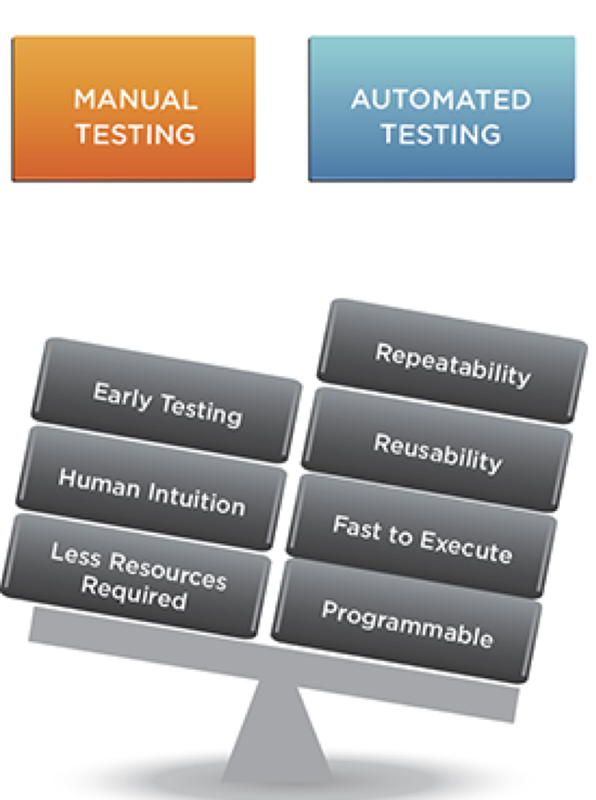 Saves Time & Cost – Testing is generally a time-taking process but automation reduces time drastically. It can be run several times on different operating systems and browsers without compromising on the results. With the help of test automation tools, you can run the tests at night, after office hours to make sure that the work process doesn’t get hampered. Moreover, you can set up the test cases and run them repeatedly which can drastically reduce the time spent on rewriting and setting up the test cases at no additional cost. Regression Testing is Easier – Regression testing is basically retesting an application when a new feature is added or a change is made to an existing feature. The main goal of regression testing is to ensure that the application works as expected after the modification. To ensure this, you have to run all the test scripts connected with the change. However, due to project deadlines, manual testing becomes impossible and developers often overlook the flaws. On the other hand with automated testing, you can do regression testing precisely without putting any extra effort. Repeatability – In case some tests need to be repeated, the job can be done effortlessly with automated testing. You can run the same tests in exactly the same manner, eliminating the risk of human errors. Hence automated testing seems more suitable for repeated testing. 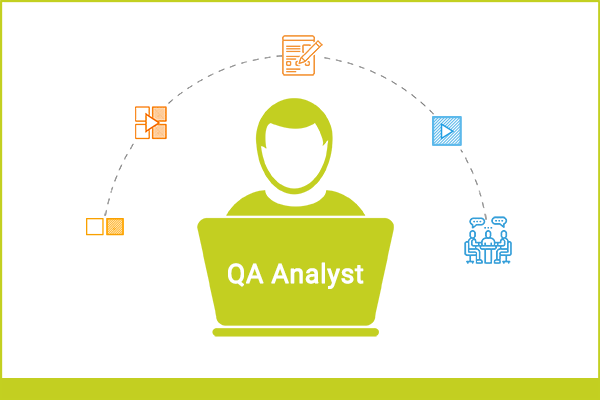 Help Developers and Testers– The functional and regression testing can be executed without human intervention and hence, developers can concentrate on other crucial things like security and performance of the applications. Moreover, automated testing runs the source codes of the applications and notifies the developers and testers for the bugs and failures. This helps save time and increase the developers and testers confidence. Increase Coverage – Automated testing performs lengthy tests that are often missed in manual testing such as data, files, memory, internal programs, etc. 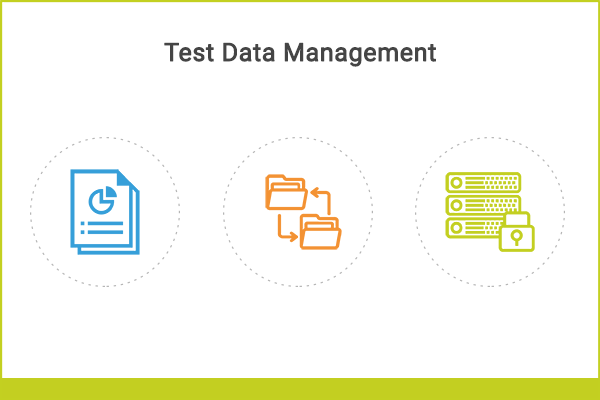 With automated testing, testers can even increase the depth and scope of testing for complex test cases which results in increased test coverage. Bug Detection – Automated testing tools often inherit inbuilt bug detection capabilities which help in identifying bugs without investing additional efforts and time. It stimulates the application by detecting bugs while testing and provides more efficient results. All the aforementioned aspects of test automation are good enough to prove my inclination towards it. When you have the benefit of technology, why not use it and increase your productivity level? Gone are the days of manual testing, it’s a time to embrace automated testing. Also have a look at this Infographic: 6 Reasons for Migrating to Automated Testing. Enjoy this wonderful infographic while having a steaming cup of coffee. Are you suggesting that automation can replace manual testing? Do you think that you can automate everything? You see, you can only automate what you know… You cant automate anything that you don’t know. This fact really points out that automation is actually “checking” and isn’t actually “testing”… Testing requires thinking. Of the many different ways that the system might break – many of which (I’d say the vast majority) you will not know about until you start using and investigating the software – therefore its impossible to try and automate these. Automation does definitely have its benefits, and I am a promoter of it! But its important to promote the fact that both manual/sapient testing and automation are essential and go hand in hand. Thanks Dan for you comment. No I didn’t say that automation is the only solution. Definitely manual testing still holds its value, But I still support automation but not by depending on any one tool, which would be a really foolishness. Do appreciate the artificulation and reasoning shared for consideration of automation. However, I believe a decision to automate and more importantly at what time and how much of test cases needs to be considered in a very well thought manner. Generally Automation is seen as a silver bullet to commit on cost reduction and benefits that are not easy to realize and also not always directly proportional. It is also necessary for testers to adopt a end-to-end approach when taking up automation which would only require clicking of a button to execute the automation suite. Typically Test cases are automated but the data that is required is still required to be mined manually and this would be a great push back in realizing the benefits of automaion. A few pointers based on my experience to make autmation successful. 4) Take incremental steps (keeping automation scripts relevant and uptodate is also a big challenge) on a ongoing basis. 6) Use appropriat combination of automation tools (UI, WebServices) which ever is effecient and effective. Automated testing definitely helps a lot, especially in web development. For website automated testing we use Testomato from http://www.testomato.com together with a couple of other tools, saves a lot of time and stress.